Companion Medical has received FDA regulatory clearance for the Android version of its InPen(TM) app. The clearance paves the way for the release of the first smartpen system for Android users. 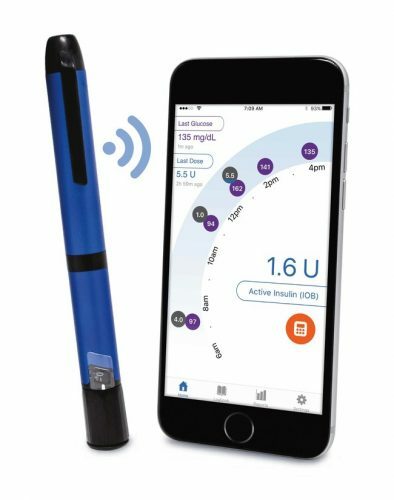 The InPen system has been commercially available for iOS users since December 2017, and according to a corporate press release, is the only FDA-cleared, smart insulin pen paired with an integrated diabetes management app. 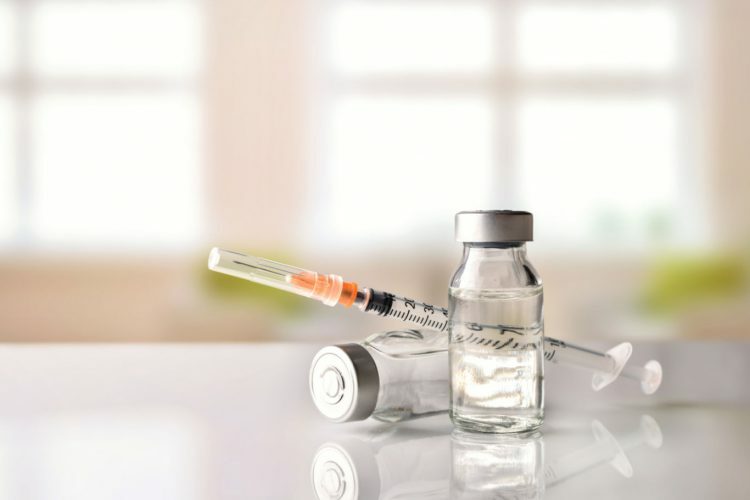 “We are excited to make the InPen system available for Android devices so that we can bring the latest in connected diabetes technology to Android users,” said Sean Saint, Companion Medical’s chief executive officer, in the release. 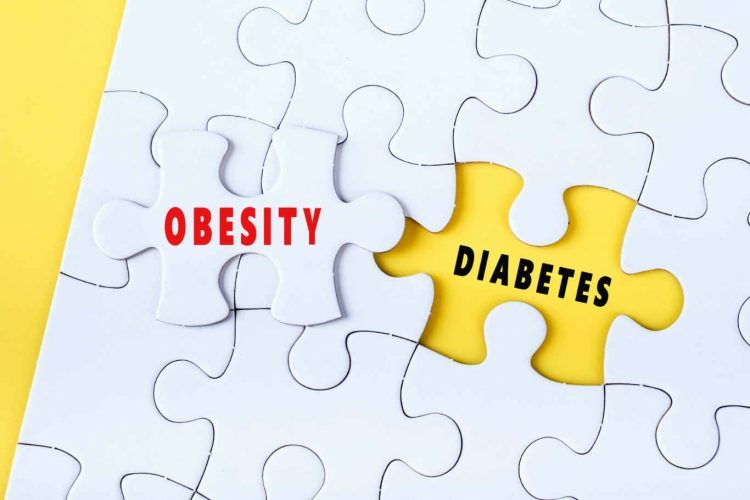 “Our mission is to empower people living with diabetes and their healthcare providers with easy-to-use connected solutions that improve outcomes at a lower cost,” he added. According to the company, InPen’s dose calculator, insulin-on-board tracking, and dose reminders do all the tracking, monitoring, and complex calculations for users, while also providing healthcare professionals with the data they need. 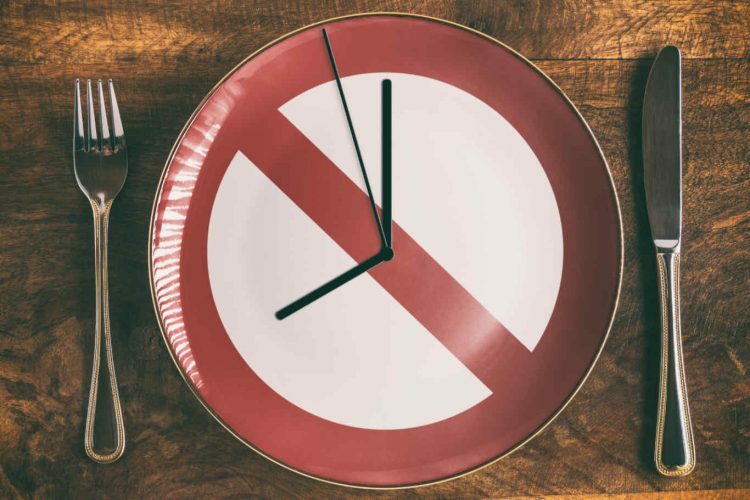 The system will enable users to automatically calculate insulin doses, receive dose reminders, and send reports from their phones directly to their caregivers. The InPen recently received CE mark for paving the way for a launch in key international markets. It is slated to be available in Europe in 2019. The device is available in the U.S. by prescription only. 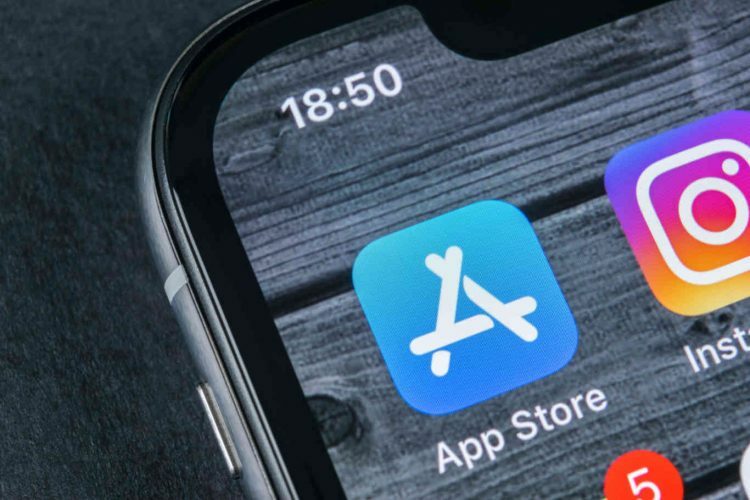 The app is available for download on the Apple® App Store and will be expected to be available by the fourth quarter of this year in the Android marketplace.